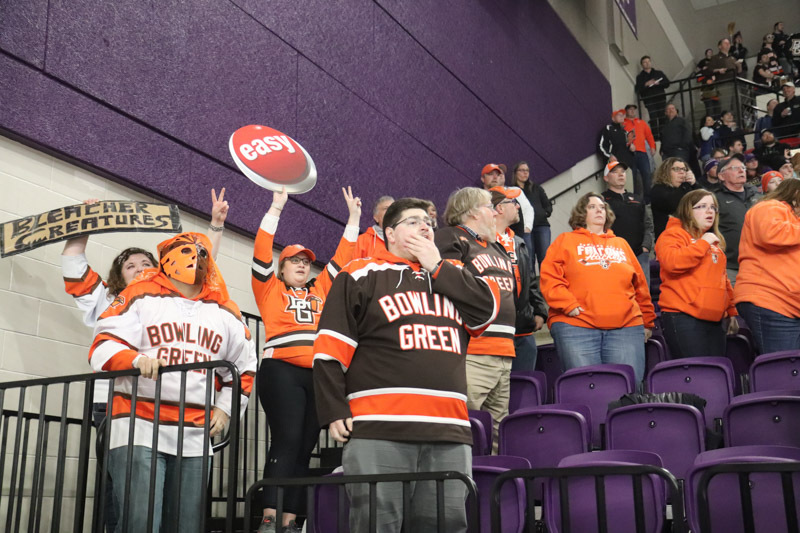 It’s been 29 years since Bowling Green competed in the NCAA Tournament for hockey. A strong 25-10-5 record, an impressive 5-1-1 nonleague record, and a little help from Northeastern opened the door that the Falcons have been trying to kick down this season. The 13th-ranked Falcons found out their NCAA Tournament fates Sunday night during the Selection Show on ESPNU. They will face the Minnesota Duluth Bulldogs in the Midwest regional which is located in Allentown, PA this season. The Falcons are the fourth seed in the Midwest regional and were the last at-large team to receive a bid. The regional semifinal matchup will take place at 4 PM (EST) at the PPL Center and is being shown on ESPNU. UMD, a member of the National Collegiate Hockey Conference, is the region’s top seed. They’ve racked up a record of 25-11-2 this season and are the defending National Champions. 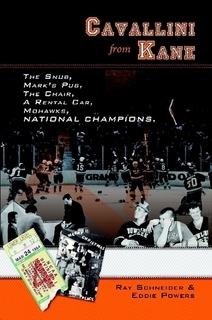 The Bulldogs are a notable opponent for the Falcons, as Bowling Green defeated Minnesota Duluth in the 1984 National Championship to earn the Falcons’ lone national title. Fans wanting to attend the Midwest regional can find tickets here. Tickets are $25.50-$106.50 for individual tickets or $36-$161 for all three regional games.